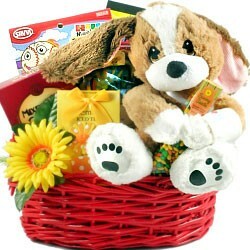 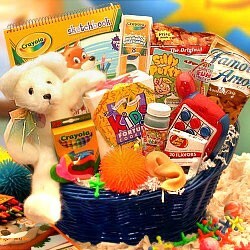 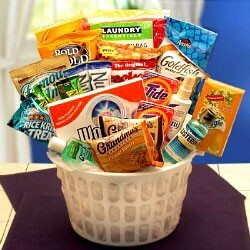 Little boy car fans will love this original Disney car themed fun and games gift basket for boys. 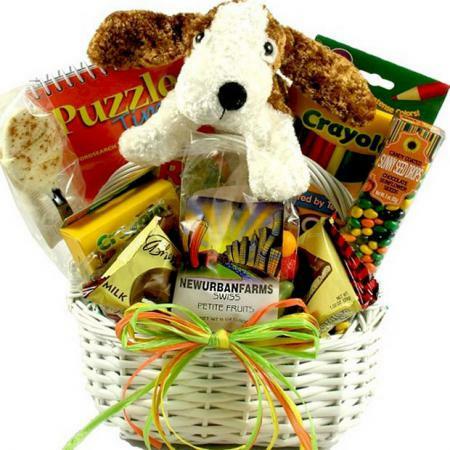 He will be racing to explore the gifts and goodies. 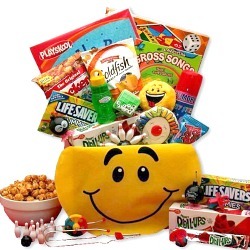 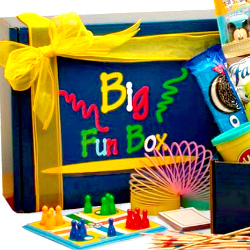 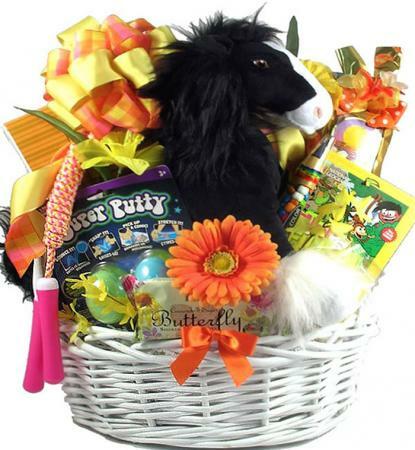 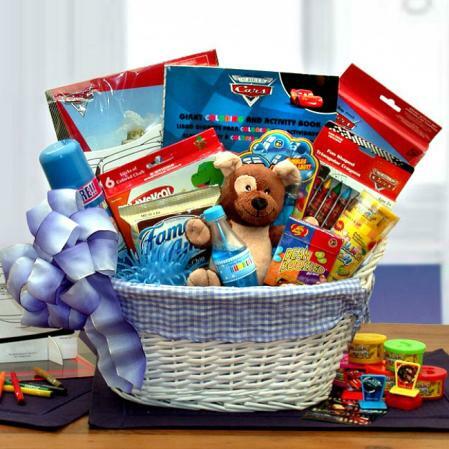 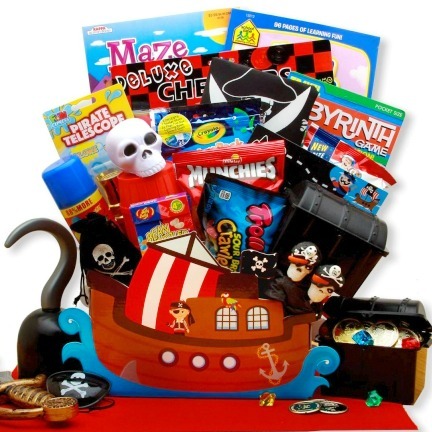 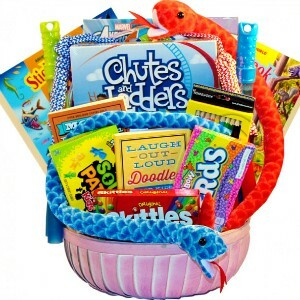 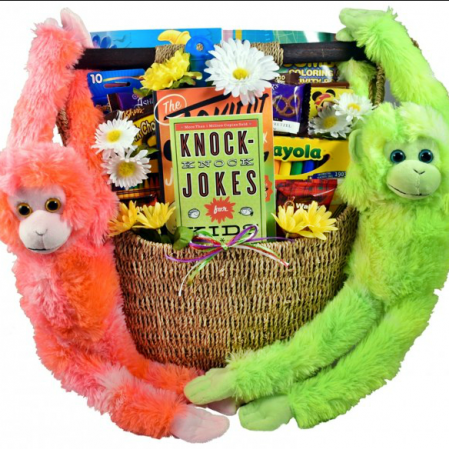 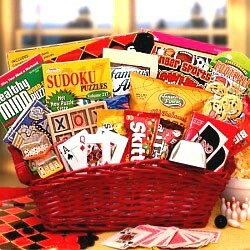 Deliver the Magic of Disney today with our Cars themed Disney Fun & Games gift basket. 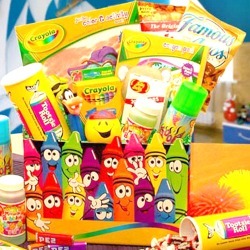 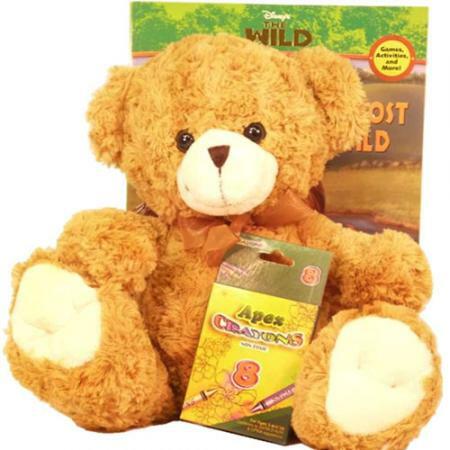 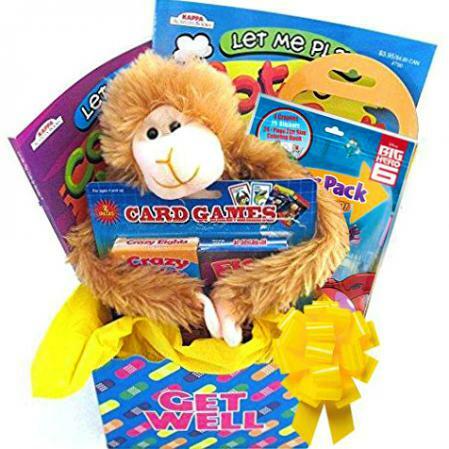 Perfect for a little boy's Birthday, a sick friend on the mend, holiday gift, or no occasion at all. 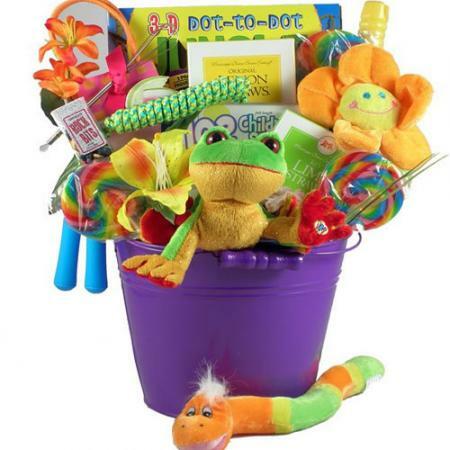 Free gift card included. 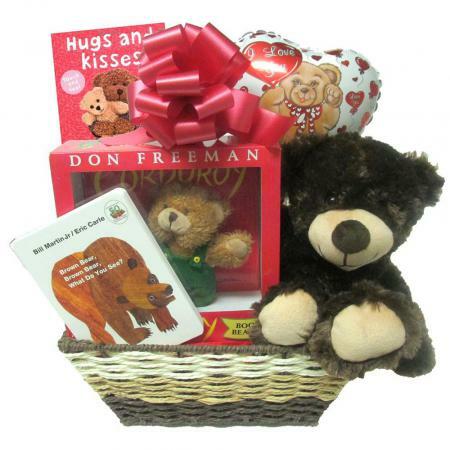 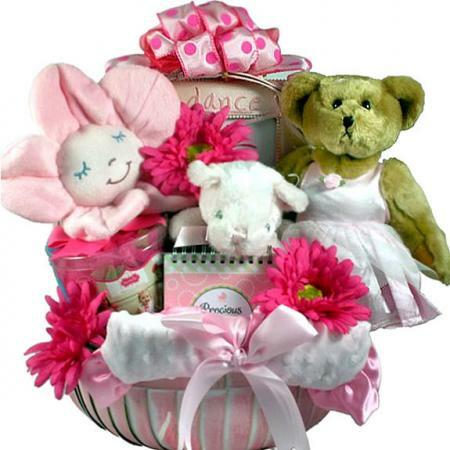 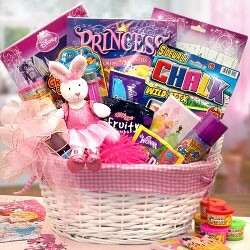 Completed in a white fabric lined basket, wrapped in cellophane and topped with a handmade bow. 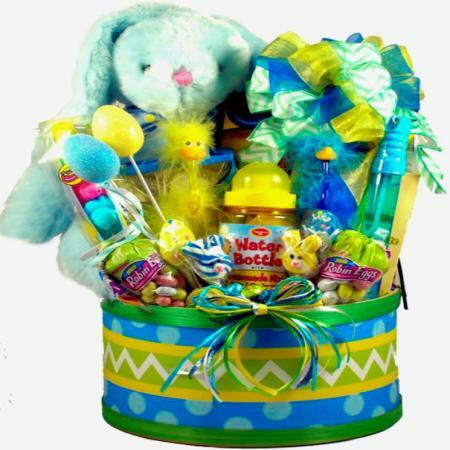 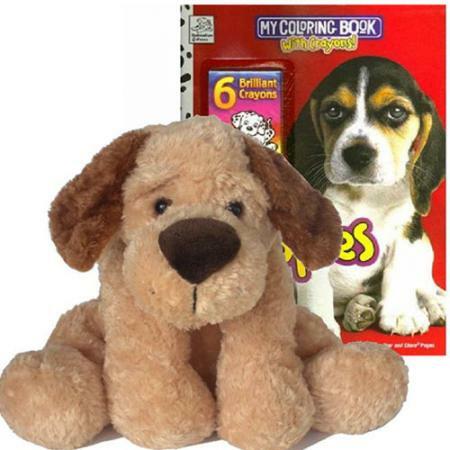 Completed gift measures approximately 14 inches long by 9 inches wide and 14 inches tall and weighs 7 pounds. 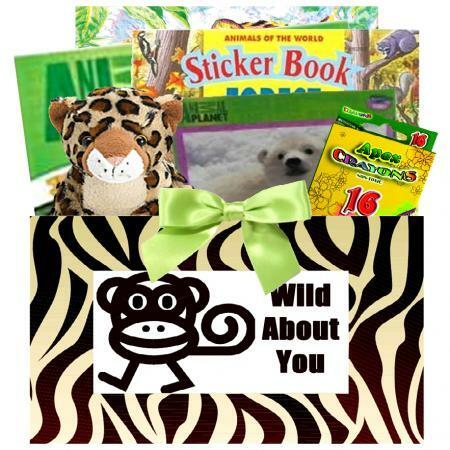 PLEASE ADD YOUR GIFT MESSAGE IN THE GIFT CARD SECTION AT CHECKOUT.